Providing organized, personal, and quality entertainment for your events. We love music, DJing, and events. When you choose J Mitchell Productions, you are choosing individuals who love working for you giving you a great experience and end result. When we say we are going to do something, we are going to do it. We want you to be happy. We want your vision to come to life. No secrets or untold prices. We believe that you deserve to receive a high-quality product. We hold everything to a high standard and deliver quality results with perfect materials, attitude, and communication. We want your wedding to be tasteful and enjoyable for everyone attending. We want your wedding to be spectacular. We are here to make your day one-of-a-kind, as well as a little bit less stressful. In our experience, we have found that communication is an essential part in preparing for weddings. We take careful time getting to know each couple personally so your special day turns out great. No smoke and mirrors, no confusing fees or excuses, your wedding is about you. We are here to help. Events, parties, fundraisers, & more! 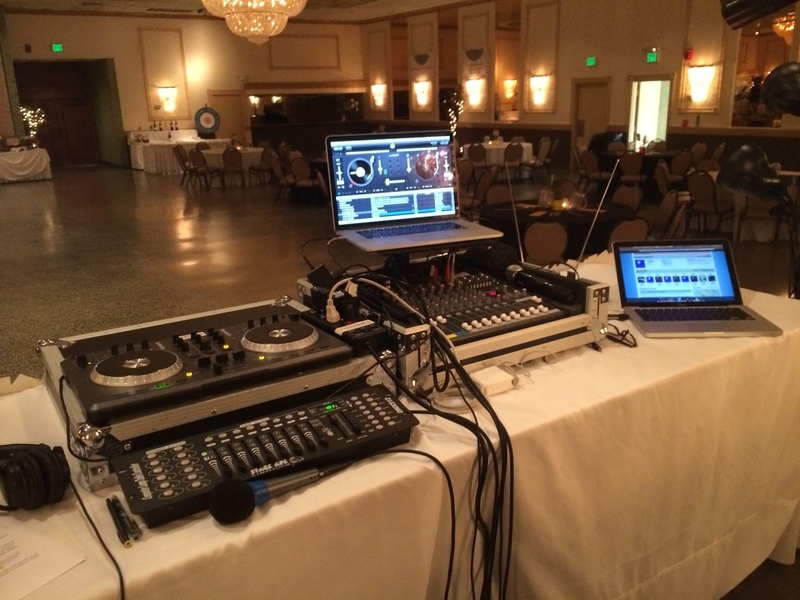 We also provide DJ services for fundraisers, dances, dinners, and parties! Let us know how we can help!